Even though it is in the 90’s outside, I am heating my oven to 400 degrees to cook pizza! 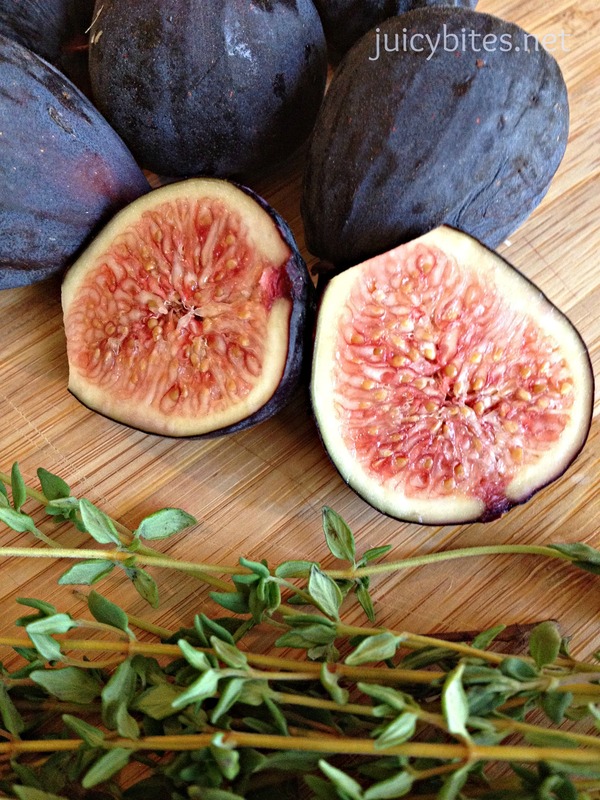 Crazy…I know, but I went to Whole Foods Market today and spotted fresh figs right when I walked in the door. I immediately thought about a delicious combo of fig, caramelized onion, bacon and blue cheese all on top of a pizza crust. Then I spent the next hour slowly walking up and down the aisles putting various things in my cart like goji berries, cacao nibs, and hemp seeds. Not at all sure what the heck I will do with these things, I just felt compelled to buy them. At some point during my shopping, I woke up from my super food daze and realized that I needed more pizza toppings. 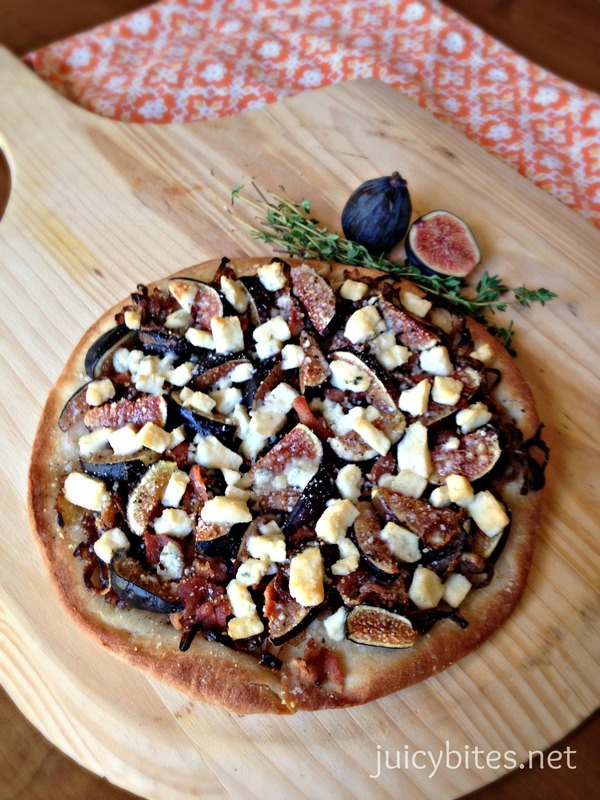 I knew there was no way that my kids were going to be as excited about my fig pizza as I was. For them (and the Hubs), I decided to go with a BBQ chicken pizza. Lucky for me, Whole Foods sells an organic rotisserie chicken! So after my sticker shock at the check out line subsided, I headed home to start prepping for Friday Night Pizza! I found a great BBQ sauce that I mixed in with the cooked chicken. For the cheese on the BBQ Chicken Pizza I went with a smoked gouda and some mozzarella. For the Fig Pizza I caramelized some thinly sliced onion in some olive oil and a little of the fat that I had left after crisping up some bacon. I threw in a dash of fig balsamic vinegar at the end to add some extra sweetness to them. Both pizzas are quick and easy with store bought pre-baked pizza crusts. 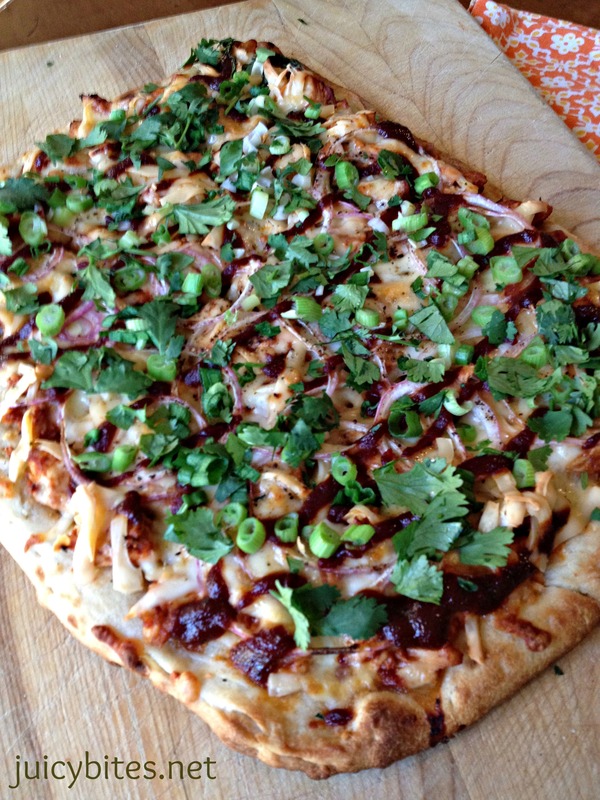 Scallions and Cilantro top the BBQ chicken pizza. I love the combo of zippy bbq sauce, chicken, red onions and smokey cheese. CPK seriously scored with this pizza! 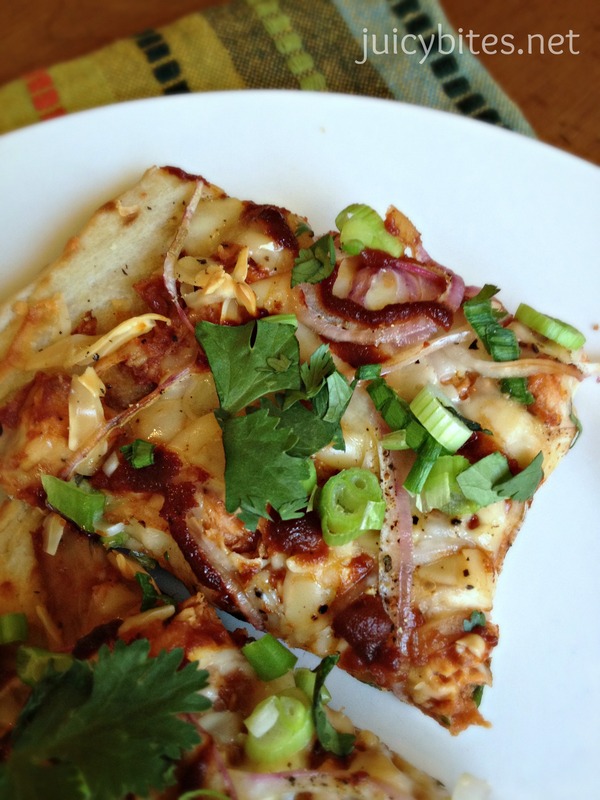 Although I loved the BBQ Chicken combo…this fig pizza was OUTSTANDING!! I mean seriously…the mix of bacon (salty) and figs (sweet) with the blue cheese and caramelized onion is sooooo goooood!! Cook bacon in a frying pan until crisp, set aside to drain on paper towels. Once the bacon is cool, crumble it into small pieces. Reserve 1 tablespoon of the bacon fat in the pan and add a tablespoon of olive oil. 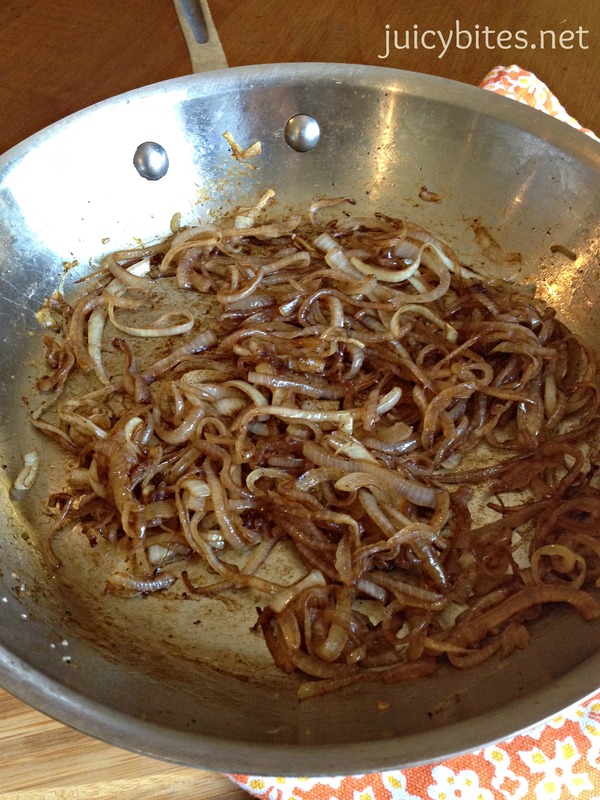 Saute the onion on low heat for about 15 minutes until caramelized. Add a tablespoon of balsamic vinegar to the pan and cook for a couple more minutes. 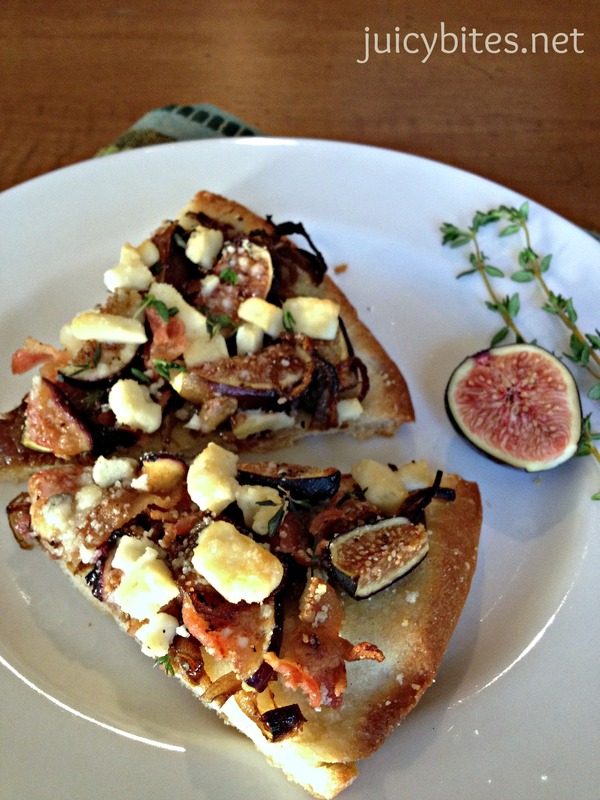 Top pizza crust with caramelized onion, crumbled bacon, quartered figs and blue cheese. Top with Parmesean, some salt and pepper, and a drizzle of olive oil (about a teaspoon). Bake for about 15 minutes or until crust has browned a bit and cheese is starting to melt. Add the fresh Thyme and serve. Mix the cooked chicken with 1 cup of the BBQ sauce and spread evenly onto pizza crust. Top with shredded cheese. 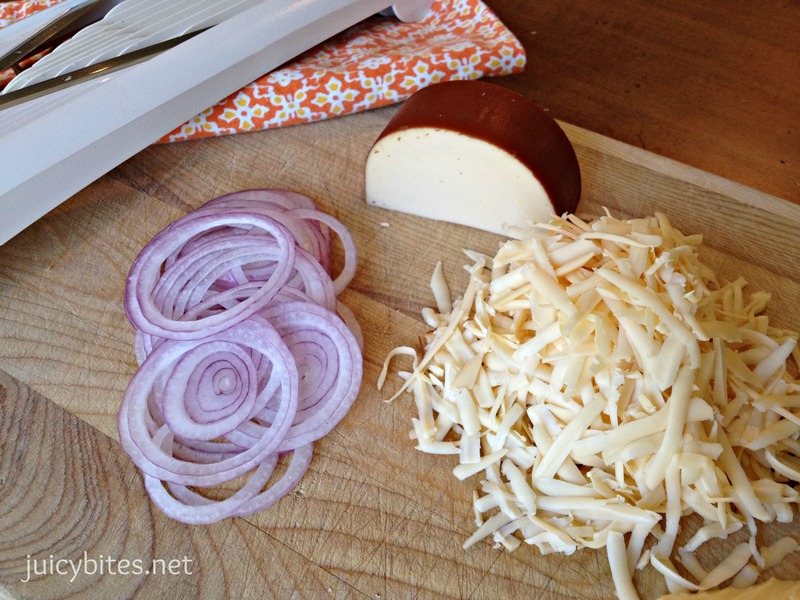 Add onion slices on top of cheese and season with salt and pepper. Bake for about 15 minutes or until cheese is melted and bubbly. 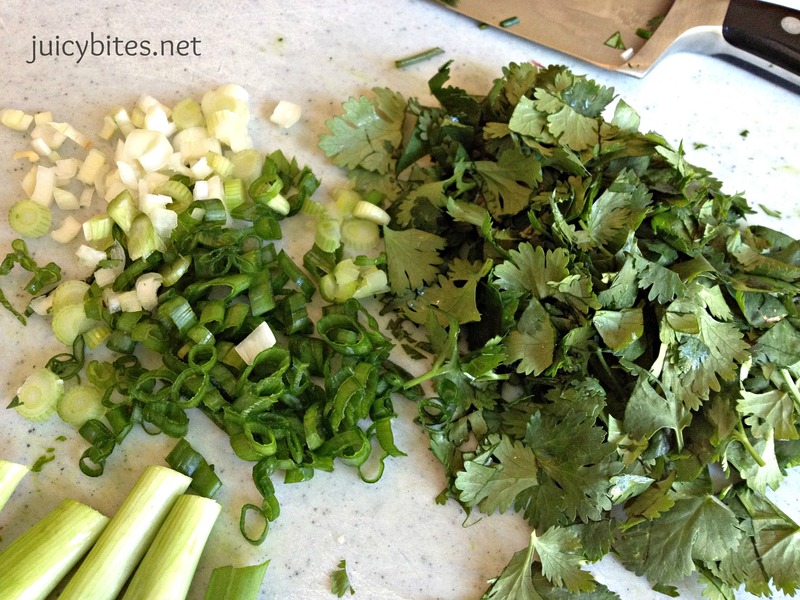 Garnish with scallions and cilantro. That bacon, fig, bleu cheese combo looks AMAZING! 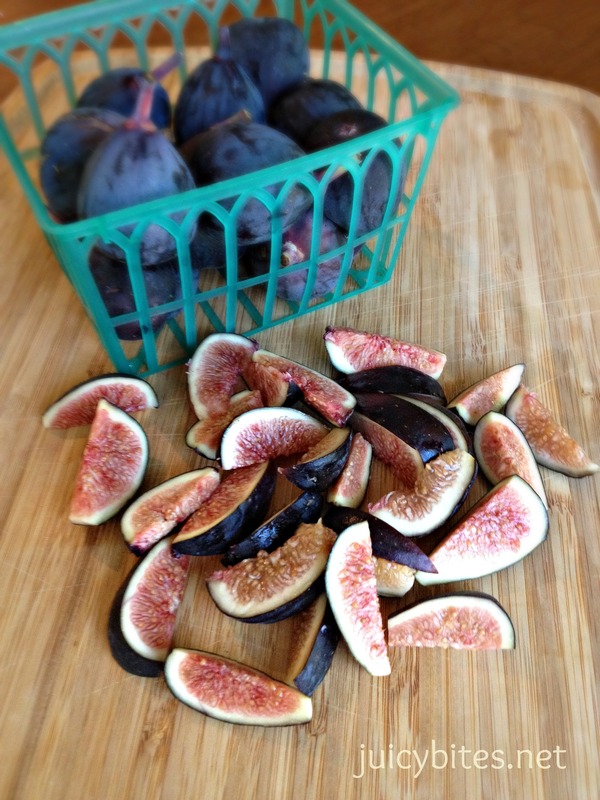 I love figs!! Thanks Rhonda! Last week was a busy one, this week I’m traveling so unfortunately I won’t be as active, but I’ve still got a few new posts coming up!